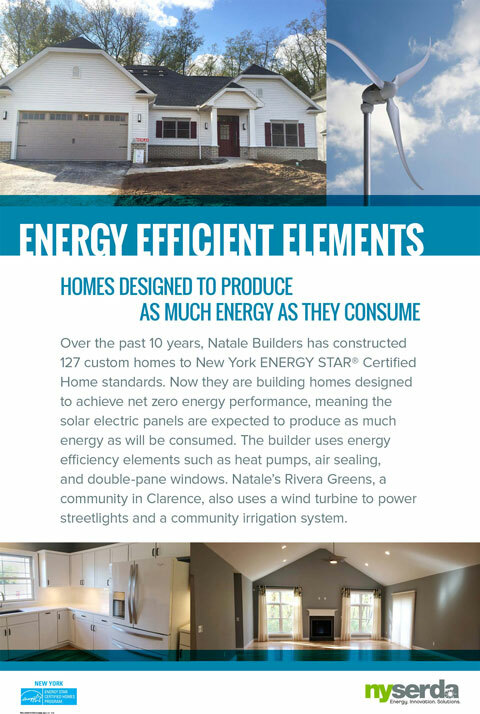 Natale Builders is a leader in Energy Star/ Green Build designs for homes and neighborhoods in Western NY. 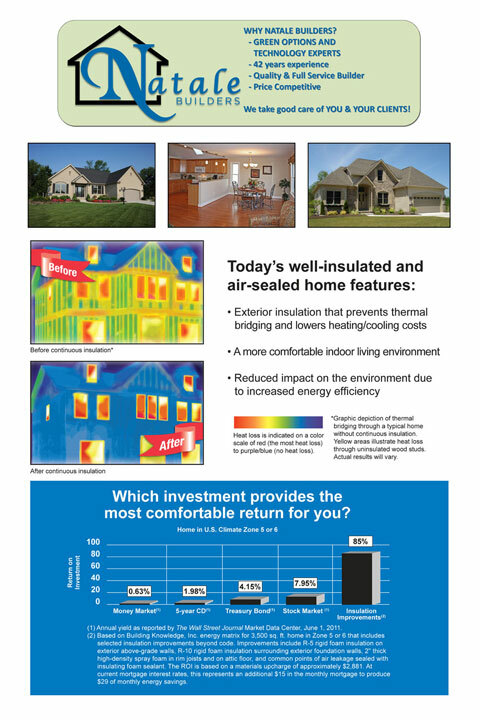 Being 100% committed to Energy Star building is what makes Natale homes for comfortable, healthier, reliable, and cost effective. Starting with our superior warranties and build quality, Natale delivers homes that are both beautiful to look at, and guaranteed to stay that way for generations to come. Natale Builders is a family owned and operated professional home building business with 40 years experience in building custom homes for people across the Western New York area. Our services include the Clarence, Williamsville, Lancaster, Orchard Park and Amherst, NY area. If you need a WNY custom home produced with style, within a budget and time-schedule, we can help. If you need Clarence luxury homes, Amherst patio homes, Lancaster ranch homes, even Clarence and Amherst commercial buildings, our experience as a top commercial developers and custom home builders is highly respected across the state. We have a unique, quality business designed to help our customers from day 1. We do our best to make the process as simple and enjoyable as possible for your home building, because with 45 years experience as Clarence home developers and Western New York custom home builders in general, you can be assured your dreams can be a reality. To us it’s about building a relationship. We take pride in our business! Ours is a labor of love and quality. We blend Old World Craftsmanship with today’s modern technology to serve you from the beginning. We do our best make sure you get the best home or custom built home within your budget. It’s our specialty to do this, because understanding your expectations and apprehensions immediately is important. We work to build trust and confidence from the very beginning of our relationship. Some of our customers have said we build individual homes with such high craftsmanship that it’s as if we build each home like it were our own. 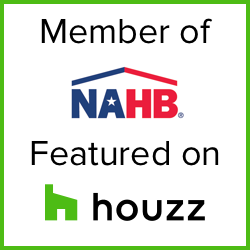 We love hearing that, but every new home is a challenge, every new dream a chance to master the designs, each new project something to add to the great areas of Western New York and Clarence, Amherst, Lancaster, Orchard Park and Williamsville. What we do is to make sure your custom built home is built with your ideas, designs, and biggest hopes in mind. This isn’t an easy job, and you need a professional to do it. We perform first class work, as we’ve done for 40 years. Whatever you’re looking for in a commercial property or custom built home, wherever in the Western New York area you need it built, go with experience and go with your dreams.